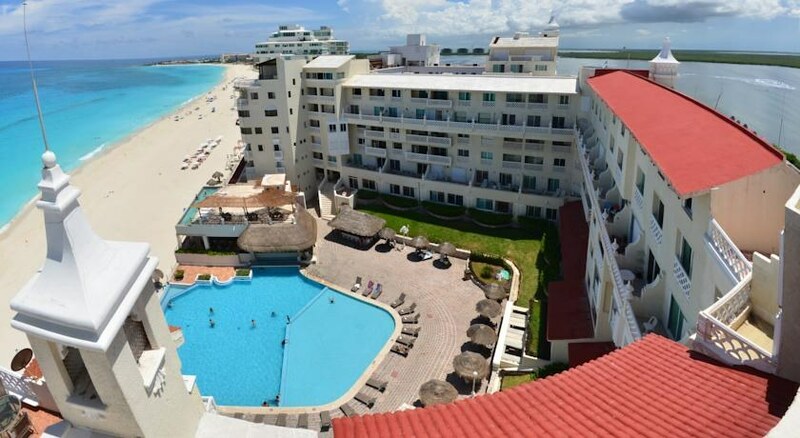 The Bsea Cancun Plaza is located in Cancunâ€™s hotel zone which puts guests in an ideal location for visiting main beaches and attractions in Cancun. Some of the main attractions easily accessible from the hotel include wet and wild which is a water park full of slides and pools and various other activities for families and La Isla Shopping Mall which has the best mix of international, national and regional brands. 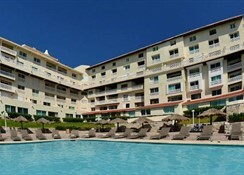 The Bsea Cancun has three room typesâ€™ available, standard, junior suite and master suite. The standard rooms provide beautiful views of the sea and have been deigned to provide comfort with amenities for the whole family. Standard room amenities include housekeeping, bedding, safe, closet, satellite television, balcony, kitchenette, bath towels, air conditioning and en suite bathroom facilities. In addition to the standard amenities the junior suite features a spacious living room and the master suite features two floors both with sea views, a living area and breakfast as well as the standard room amenities. 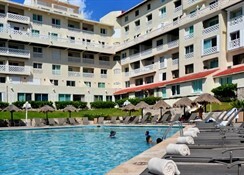 This resort is the right choice for families wanting to be centrally located in Cancun. 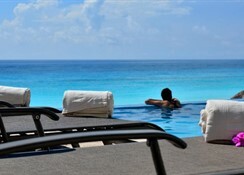 The hotel has an impressive outdoor infinity pool with close up views of the Caribbean Ocean. 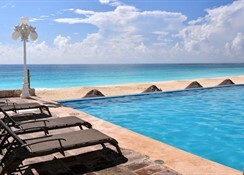 The Bsea Cancun has three room typesâ€™ available, standard, junior suite and master suite. The standard rooms provide beautiful views of the sea and have been deigned to provide comfort with amenities for the whole family. Standard room amenities include housekeeping, bedding, safe, closet, satellite television, balcony, kitchenette, bath towels, air conditioning and en suite bathroom facilities. In addition to the standard amenities the junior suite features a spacious living room and the master suite features two floors both with sea views, a living area and breakfast as well as the standard room amenities. Please note some amenities may be payable locally. 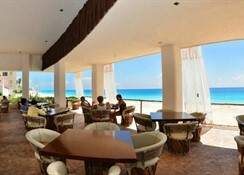 The hotel has a bar and restaurant which serves international and traditional Mexican cuisine. 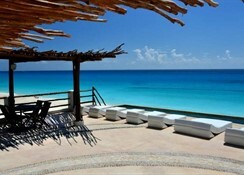 Cancun is a beautiful city with 14 miles of pristine beaches and crystalline waters. Cancun has endless attractions for tourists including Chichen Itza which is a world heritage site in Mexico, Xel-Ha which is a commercial aquatic theme park and is considered the largest aquarium in the world and Musa, an underwater museum which now consists of two salons and includes over 460 statues.